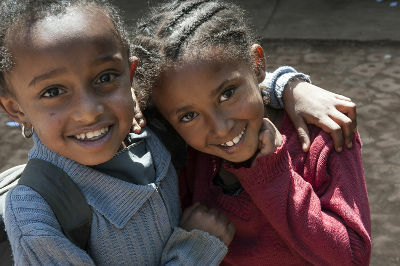 Would you like to help with your commitment to support the people in Ethiopia? Then become active and organize a fundraising campaign. We could use your creativity! 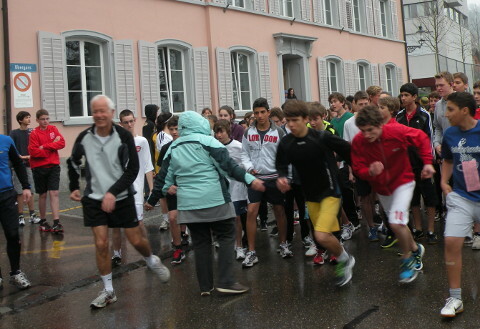 Organize a charity run in cooperation with your club or school, friends, family and acquaintances. For each round, the runner will receive a pre-determined amount from your sponsor. In order to make the charity run even more attractive, you can bring in a small prize for the runner who has run the most rounds. The same principle is also possible for a swimming or cycling competition. There are no limits to your creativity! You play an instrument and like to play music or know a friend who plays in an orchestra or a band? Then why not organise a benefit concert and donate the proceeds from the admissions to a project of your choice to Menschen für Menschen. Sell your old items at a flea market for a good cause and inform people about Ethiopia and the foundation. 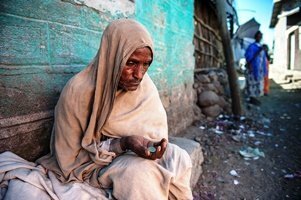 You will get rid of your old stuff, have more space at home and do something good for the Ethiopian people. If you don’t have any old items to sell, then bake some delicious treats and sell them at a stand. A Christmas or Easter market is well suited for this. A school party or parents’ evening is also a good opportunity.